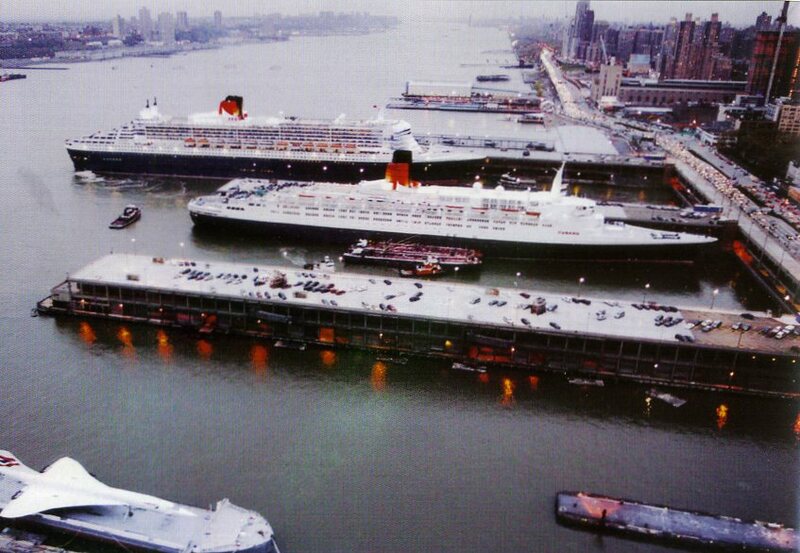 The Ocean Liner Virtual Museum (Est. 2005) is the only online museum in the world dedicated to telling the inspiring story of the ocean liners and ocean travel. 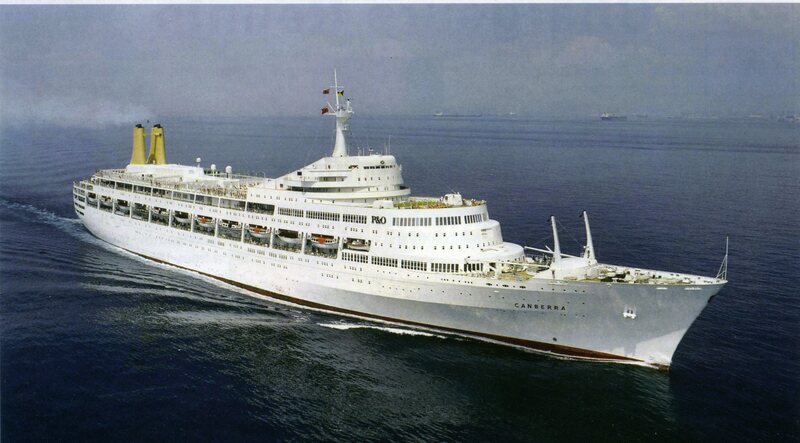 In our website we hope to give you a brief insight into the rich diversity of companies and ships that sailed the oceans of the world during the heyday of the ocean liners. We also give a brief overview relating to their successors - the cruise liners, airliners and container ships and the transport revolution that these brought about. As a virtual museum we are accessible to everyone around the world 24 hours a day via the wonderful technology that is the Internet. We hope you enjoy your experience with us today and look forward to welcoming you to the Ocean Liner Virtual Museum again very soon. The passenger ocean liner is, without question, the greatest of all man-made construction, especially as showcased at the peak of its development from the 1930s onwards. They were as large then as any skyscraper or any of the world’s greatest railway stations. But unlike these structures, locked to the earth, static upon their foundations, the passenger ocean liners, fitted with machinery as large as that of any power station, were powerful, mobile monuments of man’s engineering prowess. Cleaving the waves at anything up to 30 knots, they were the leviathans and monarchs of the oceans, and truly were floating cities. These ships carried cargo and millions of passengers to every far corner of the world - to emigrate, to romance, to exotic destinations and to war. Many were lost by enemy action, and thousands of crew members laid down their lives for their country. In their heyday there was great rivalry between shipping lines, especially on the transatlantic route, as the ocean liners were symbols of national prestige and you had to be the fastest and the best. It was the ocean liners and their scheduled liner routes linking Britain (and other ocean liner countries) with the diverse corners of the world that enabled people for the first time to travel long distances between continents on a regular basis. Thus the ocean liners enabled trade, communication and migration across the world and laid the foundations of the modern globalised world we live in today. In their heyday there was great rivalry between shipping lines, especially on the transatlantic route, as the ocean liners were symbols of national prestige and you had to be the fastest and the best. It was the ocean liners and their scheduled liner routes linking Britain (and other ocean liner countries) with the diverse corners of the world that enabled people for the first time to travel long distances between continents on a regular basis. 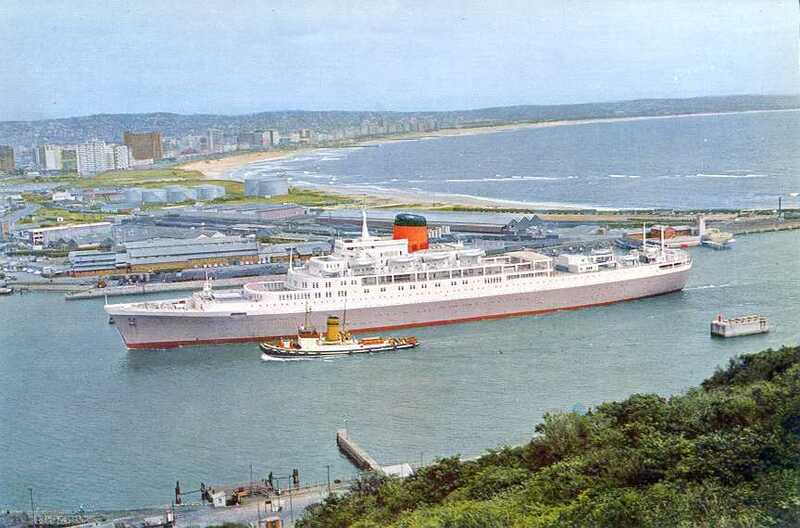 But the arrival of air travel and the impact of the containerisation revolution on the nature of shipping rendered the ocean liner obsolete in the 1960s and 70s. Air travel replaced their scheduled passenger voyages, while container ships fundamentally changed the nature of the shipping industry and replaced the cargo operations associated with ocean liners. As a result the ocean liners had to adapt or disappear forever and they evolved into full time cruise liners and thus was born the modern cruise industry. 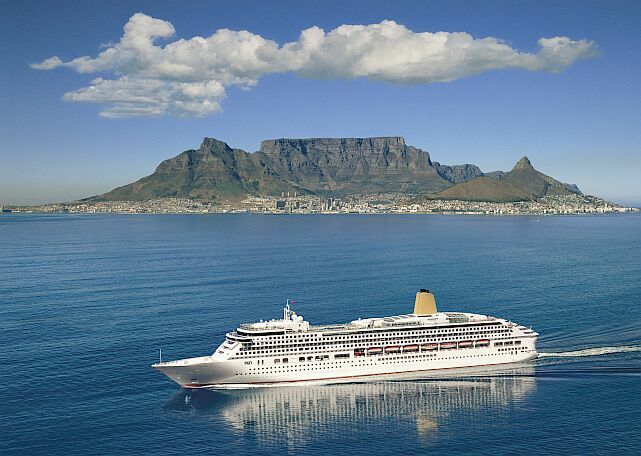 Now cruising is a major part of the tourism and holiday industry and the ships have grown hugely in size as more luxurious and innovative amenities are provided on board as they become floating resorts at sea. As a result as well as sailing between holiday destinations, cruise liners have become resort destinations in their own right. In recent years a new concept in cruising has been introduced by The World (launched in 2002) which is the idea of the ocean residences ship where people live on board the cruise ship. This has given birth to a new generation of cruise ship. Globalisation is changing the world. Business is now operating on a completely new global scale and this is leading to consolidation in many industries whereby fewer, larger companies take an increasing share of global business. This consolidation on a global scale is resulting in larger assets. Meanwhile cruising is becoming ever more globalised with larger global players and ever larger cruise ships with more luxurious and wonderful amenities on board. Today the cruise industry is dominated by a few large cruise conglomerates such as Carnival Corporation & PLC and Royal Caribbean International who are vast cruise groups with many cruise brands within their portfolios. The arrival of air travel and the impact of the containerisation revolution on the nature of shipping rendered the ocean liner obsolete in the 1960s and 70s. Container ships fundamentally changed the nature of the shipping industry and replaced the cargo operations associated with ocean liners. Containerisation is a global system of intermodal cargo transport using standardised containers, which can be loaded and sealed intact onto container ships, railroad cars, planes and trucks. Prior to the introduction of containerisation, cargo handling for sea transportation was both time consuming and expensive. Containers have changed that fundamentally. Transport is now safer and more affordable than ever before. World trade would not be the same without the modern container, invented in 1956. Today, it carries more than 90 percent of all goods in world trade. Every commodity and type of goods can be loaded and carried in ‘the box’, as the container is often referred to. As a result, modern container shipping has changed the way we transport goods around the world and has played a key role in globalisation. Today one of the main ways of moving freight is by containers. Container or "lift-on lift-off" (lo-lo) services is the transport of containerised freight, which is loaded and unloaded at gateway terminals by cranes onto container ships and transported by sea. Container freight is carried either by deep sea services calling directly at a destination port from the port of origin, or on short sea feeder services carrying goods from a hub transhipment port elsewhere. Dedicated container ships were first introduced in the late 1960s when the container shipping and ports industry realised the vast potential of the container transport method. Huge investment was made into vessels, container terminals and onward haulage methods which continues today. As standards in container size and fixings were adopted, containerisation enabled a revolution in freight shipping transport. Globalisation is changing the world. Business is now operating on a completely new global scale and this is leading to consolidation in many industries whereby fewer, larger companies take an increasing share of global business. This consolidation on a global scale is resulting in larger assets such as container ships. 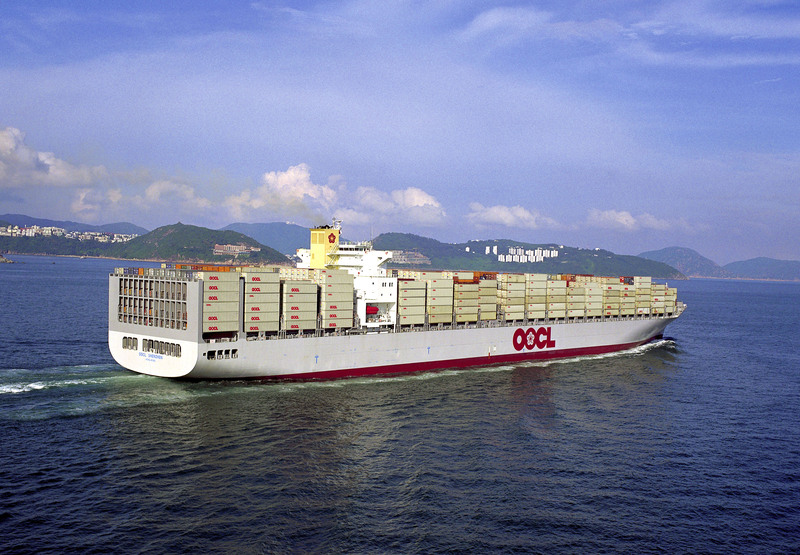 For example giant container ships are increasingly become the standard used on world trade routes. Logistics activities are becoming centred and clustered around key hubs. Global transport and logistic companies located at these hubs are increasingly aiming to provide a seamless intermodal integrated service linking sea, air, rail, road and inland waterways. To the customer it is one service. Today the global container shipping industry is increasingly consolidated and dominated by several major players in both shipping and the container ports themselves. The arrival of air travel and the impact of the containerisation revolution on the nature of shipping rendered the ocean liner obsolete in the 1960s and 70s. 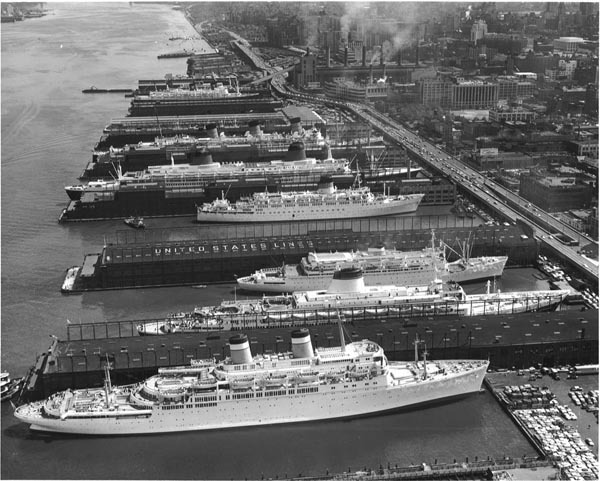 Air travel replaced their scheduled passenger voyages, while container ships fundamentally changed the nature of the shipping industry and replaced the cargo operations associated with ocean liners. As a result the ocean liners had to adapt or disappear forever and they evolved into full time cruise liners and thus was born the modern cruise industry. The first scheduled passenger airlines started operation in the 1920s and the oldest airlines still in operation today include QANTAS, KLM Royal Dutch Airlines, Avianca, Czech Airlines and Mexicana. KLM Royal Dutch Airlines first flew in May 1920, while QANTAS started its operations in late 1920. In America the first airlines were American Airlines, Delta Air Lines, United Airlines, Trans World Airlines, Northwest Airlines and Eastern Air Lines. In the 1920s Pan American World Airways was also launched with its fleet of flying boats linking Shanghai to Los Angeles and Boston to London. Thus Pan Am and Northwest Airlines were the only American airlines to go international before the 1940s. Like other major European airlines of the time (such as Air France and Imperial Airways / BOAC / British Airways) KLM's early growth depended heavily on the needs to service links with far-flung colonial possessions. The United Kingdom's flag carrier during this early airline period was Imperial Airways, which became BOAC (British Overseas Airways Corporation.) in 1939. Imperial Airways used huge Handley-Page bi-planes for routes between London, the Middle East and India. Indeed posters of Imperial Airways and their Empire Air Services became synonomous with the heyday of the British Empire. BOAC then merged with BEA in the 1970s to form British Airways. However despite these growing airlines it wasn't until after the Second World War that airlines began to rise to dominance on the transatlantic route and supersede the traditional ocean liners as the main means of global travel. In 1950s the De Havilland Comet became the world's first jet airliner to enter service and thus revolutionised air travel. On the 2nd May 1952 British Overseas Airways Corporation begins the world's first commercial jetliner service with the de Havilland DH 106 Comet 1. 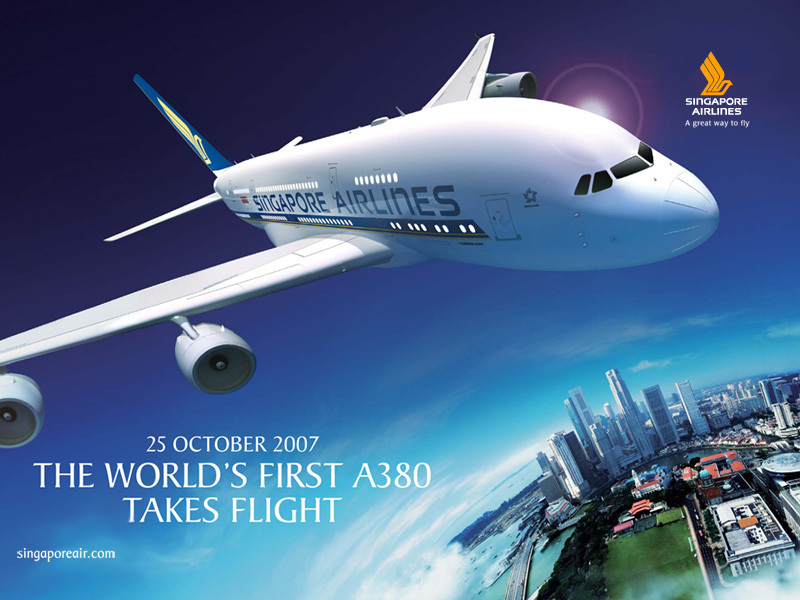 The 36-seat passenger jet flies from London, England to Johannesburg, South Africa, at speeds up to 500 miles per hour. Airlines around the world quickly beat a path to de Havilland's door. In 1958 The newly redesigned Comet 4 premieres with service between London and New York. De Havilland's new jet, though, can only accommodate 67 passengers, while the forthcoming Boeing 707 could seat 111. As a result Britain lost its dominance in commercial aviation to the Americans and Boeing rose to its supreme position as one of the world's leading commercial airliner manufacturers. Today Airbus and Boeing dominate the commercial airline manufacturing industry in the world. By the 1960s air travel had risen to dominance on the transatlantic routes rapidly displacing the traditional ocean liners. However these continued to survive for a time on the more far flung colonial mailship routes until the 1970s. On the 21st January 1970 Pan Am inaugurated commercial service of the Boeing 747 with its New York to London flight. Later that year, TWA became the first American domestic airline to offer 747 service. The 747 was to transform the airline industry, allowing more people to fly further and more economically. Over the next three decades, the 747 would fly over 2.2 billion passengers. Thus in the 1970s and 80s the airliner age took over supremacy in international travel. <>Today there is great rivalry between airlines, especially on the transatlantic route, as the airliners are symbols of national prestige. Just like the ocean liners once were, now it is the airliners and their scheduled flights linking Britain (and other countries) with the diverse corners of the world that enable people to travel long distances between continents on a regular basis. As communication improves via air travel and the internet, we live in an ever more globalised world. But the foundations of this modern, globalised world were laid by the ocean liners, but since the 1960s and 70s it has been the airliners that link the nations of the world. Photo: The famous S.S. Canberra seen steaming serenely along at sea in her heyday. This Website is developed using historical information researched from a wide variety of sources, including books, magazines and websites etc too numerous to mention or credit individually. While we try our very best to ensure that any apparent "copyrights" are not breached, due to limited time and resources we cannot always guarantee that inadvertently mistakes may occur. But should such inadvertent mistakes come to light we will do our best to cooperate.